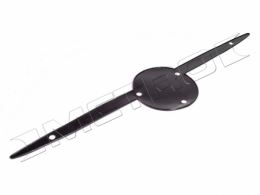 Trunk emblem mounting pad. Top quality molded replacement for original GM part #1170564 & 1170566. MADE IN THE USA.